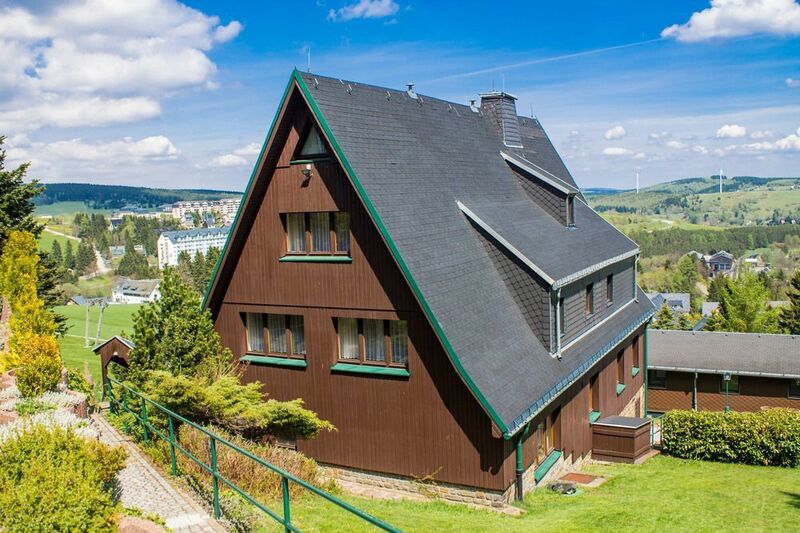 Rooms, services Guests looking for accommodation in Oberwiesenthal are welcome to book eight nicely furnished rooms at Haus am Berg Oberwiesenthal. In case you'd like to have a meal or a drink on the spot, you will be provided freshly prepared dishes in the restaurant every day. If necessary, you may leave your car at the parking place of the hotel. If you have a suitable portable device, you can connect to the Internet for free via a wireless network (WiFi) available in the rooms. The exact list of services available at Haus am Berg Oberwiesenthal (including those for an extra fee) and the exact list of equipment in a room can be found on the information sheet below.